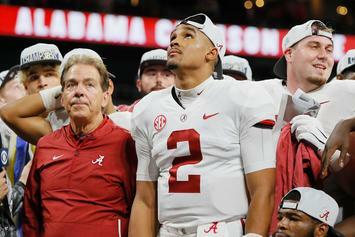 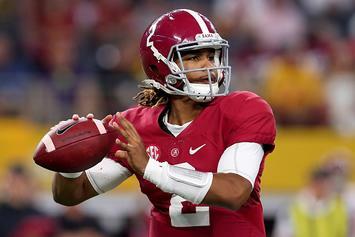 Nick Saban Says Jalen Hurts Transfer Was "Probably Best Thing For His Future"
Nick Saban kept it classy with his response to Jalen Hurts. 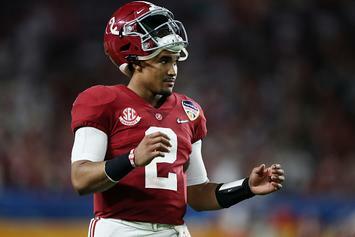 Hurts headed to Big-12 to play for Sooners. 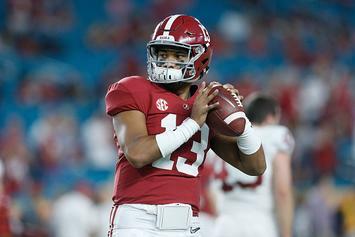 Tua's family is taking over Levi's Stadium for the Nat'l Championship game. 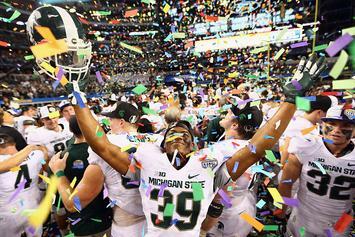 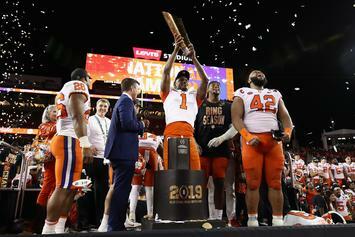 Relive some of the greatest college football bowl game comebacks.